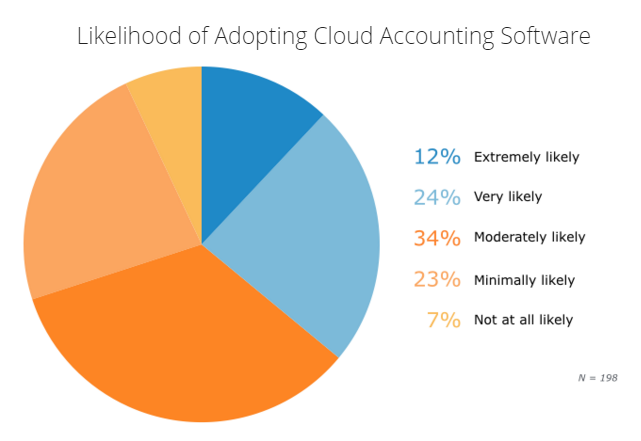 Last December we posted a link to Software Advice's Consumer Confidence in Cloud-Based Accounting IndustryView for 2014. That study showed that although small to midsize businesses still lagged behind larger organizations, a majority of them already expressed confidence in cloud accounting solutions. Essentially 2014's report told us that confidence in cloud-based accounting software among small to midsize businesses had reached a tipping point. We were therefore eager to find out how things have changed in just one short year. Well the new study is out and the findings are pretty dramatic. 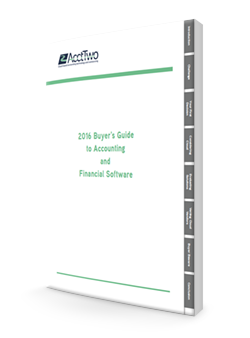 We wrote a blog post in December about this: when you're looking for accounting or financials software, choosing one of the biggest players around isn't always the best idea. Finance organizations agree: SaaS "cloud" solutions for financial management bring significant advantages to the organization: higher productivity, smarter revenue recognition and greater strategic insight. But what's the right solution—a best-of-breed approach that lets you integrate with your preferred sales force automation and ERP systems—or a monolithic suite of apps? 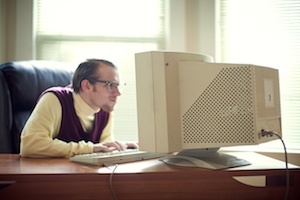 Understanding the tradeoffs has never been more critical.